Seeing a dentist in Hungary is no different from other parts of the world. Those who are on public insurance get coverage for all routine dental treatments and pay for any procedures outside of what is considered basic. Usually, expats like to take out international health insurance in Hungary in order to seek private dental treatment which is of higher quality. The cost of dental treatments in hospitals is naturally cheaper. 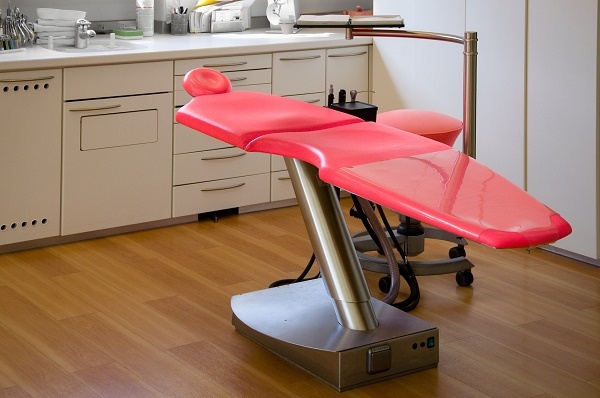 However, the quality is not as good as what private dental clinics provide. Hence, expats always go for private treatment which allows them more freedom in their choice of dentist and also in the coverage they want. In general, the cost of dental care in Hungary is low by international standards, yet its quality is excellent. Hungary is now becoming more and more popular for dental tourism as many foreigners come to this country for the purpose of getting some dental work done. The state of the country's dental care is known for its high sense of professionalism, state-of-the-art dental equipment and, of course, patient-friendly prices. Dental tourism is a big thing in Hungary today, with mostly Austrians, Germans, Swiss, French and Dutch patients coming into the country to seek dental care. Sometimes, dental patients from other neighboring countries arrive in batches to get their teeth done. When expats take out private health insurance in Hungary, the more benefits they enjoy from the already low-priced dental services offered by local dentists.